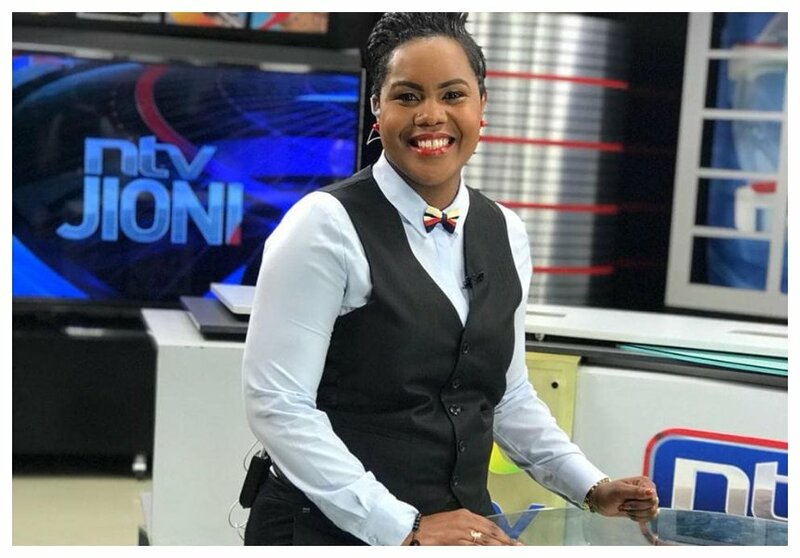 Jane Ngoiri is among a few media personalities that have managed to keep their private lives off social media. The mother of one has however unveiled her better half. Ngoiri loves discretion, when she gave birth to her child sometimes in July 2016 it took her over a year to unveil her son’s face to the public. The public didn’t know her husband until recently when she also unveiled his face. 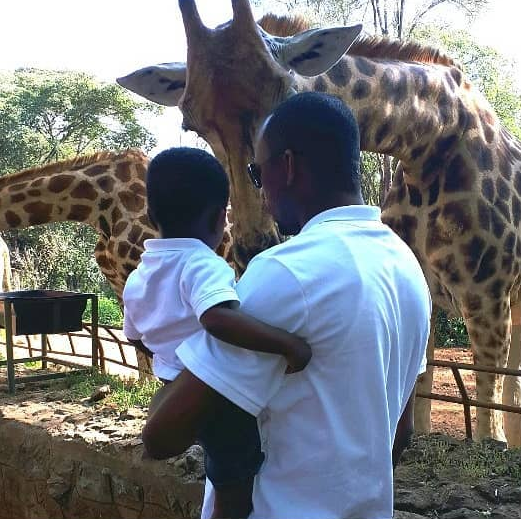 The NTV anchor shared a rare photo of her family on Fathers’ Day. Ngoiri introduced her husband Abdillahi Hussein for the first time when she celebrated him on Father’s Day. 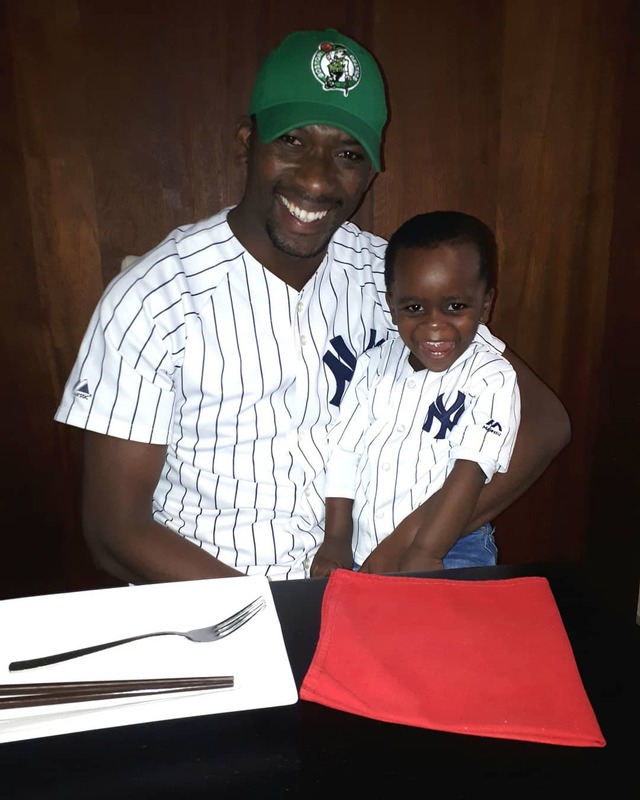 The NTV anchor says her husband is the world’s greatest father. “Happy Happy Fathers’ Day to the Worlds’ Greatest Dad. I appreciate and celebrate you everyday. I say thank you for the sleepless nights,for being there for our Son Amir especially when I am working late. God Bless You Abdillahi Hussein,” wrote Jane Ngoiri.